Solu (Lower Khumbu) Trekking is south from the lukla and away from the trekkers crowd. 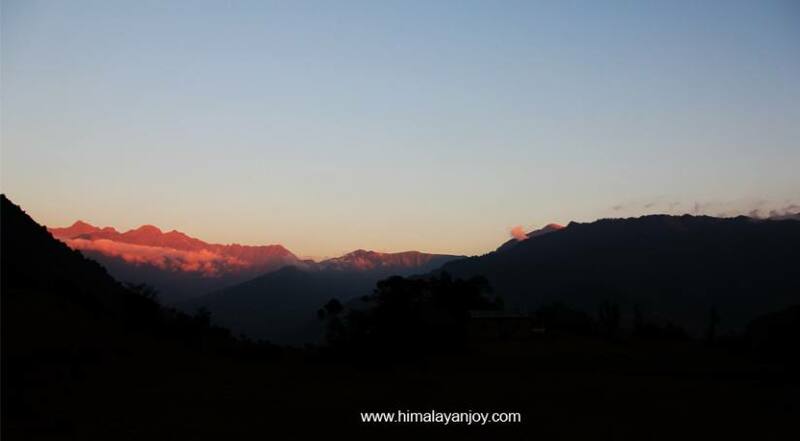 This trekking route is newly introduced by Himalayan Joy Adventure. Trekking in the Solu, the lower Khumbu is also one of the popular trekking trails as it brings to the heart of the land of the Ksherti, Rai, Gurung, Sherpa and many more communities, as well as it offers you the magnificent views of the high peaks lying in the region. This is considered to be one of the easiest trekking, primarily designed to those who donot favor high altitude, but carry a wish to have view of the high mountains. 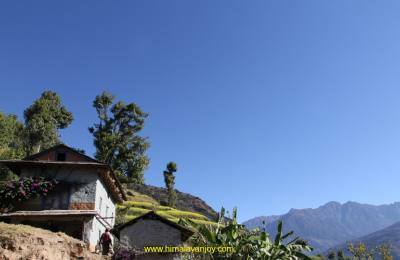 While trekking in this region, you will learn about lifestyle of the Kshetri, Rai Gurung, Magar and other ethnic people as well, the architecture, their foremost temples, monasteries and their way of life, as you spend your days mainly in solu villages. 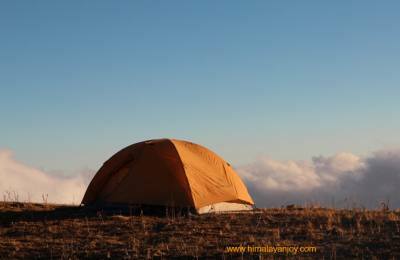 Trekking in the Solukumbu region, is spectacular in every sense when it comes to the panoromas of high peaks, where you can explore the unique landscapes above timberline, you will have trekking in the fine forests, ancient monasteries, temples whereby you can have spectacular view of the mountains, where you can explore the unique Kshetri, Rai Gurung, Magar Sherpa culture, impressive temples monasteries and villages. These all the features have made Solu and Lower Khumbu, one of the perfect destinations primarily for family trekking.